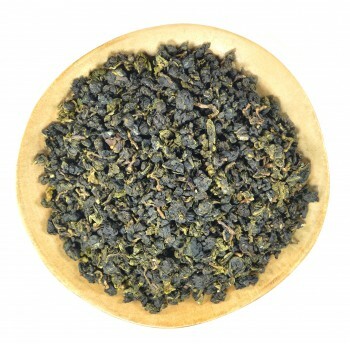 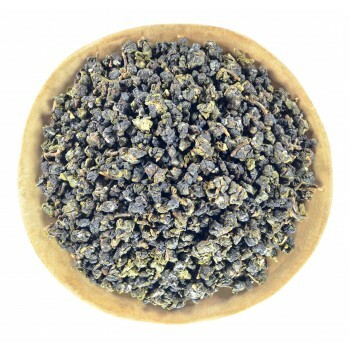 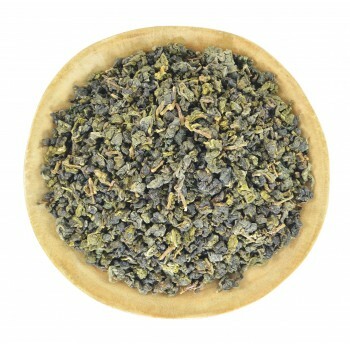 Dongfang Meiren (Bai Hao Oolong) or another name Champagne Oolong is one of the most expensive and revered tea, which in the 60s was applied to the court of the Queen of England, Elizabeth II. 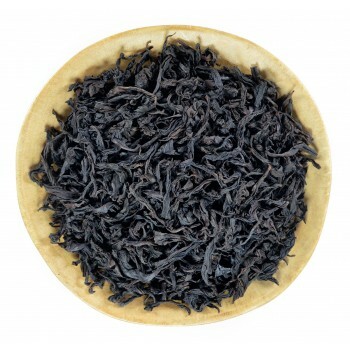 Thanks to her Majesty, as that's where tea got its second name "Oriental Beauty." 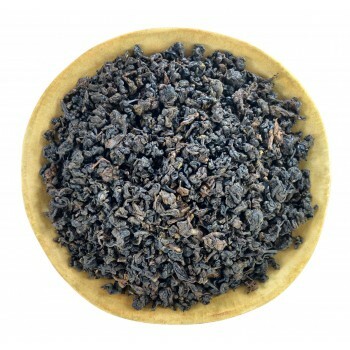 It is believed that the birthplace of Dongfang Meiren is Taiwan. 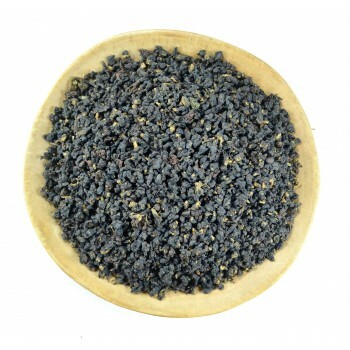 According to legend, first "Champagne Oolong" was produced there. 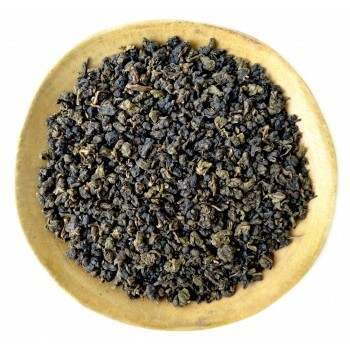 But, despite this, its production can now be found in other countries. 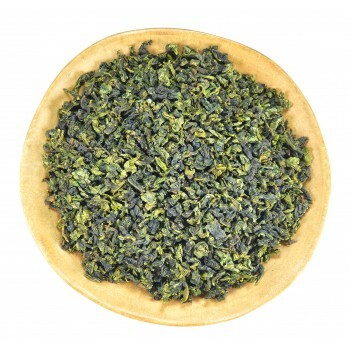 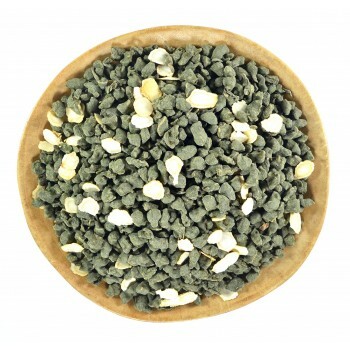 Quality "Oriental Beauty" will depend not only on the variety and the crop but also from the tea master. 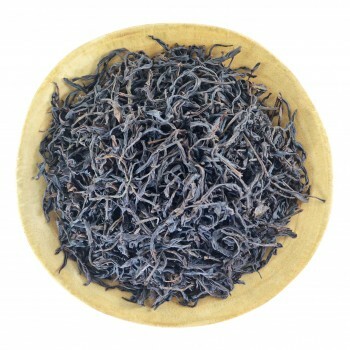 The uniqueness of this tea is not only in its visual characteristics, but also in its taste, and the process of its production. 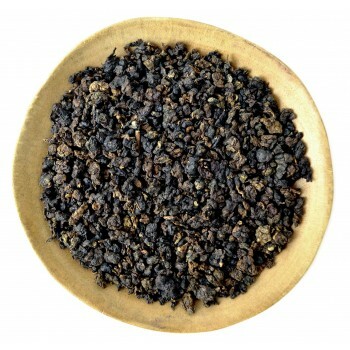 Dongfang Meiren is made of selected tea leaves that have been bitten by small leafhoppers. 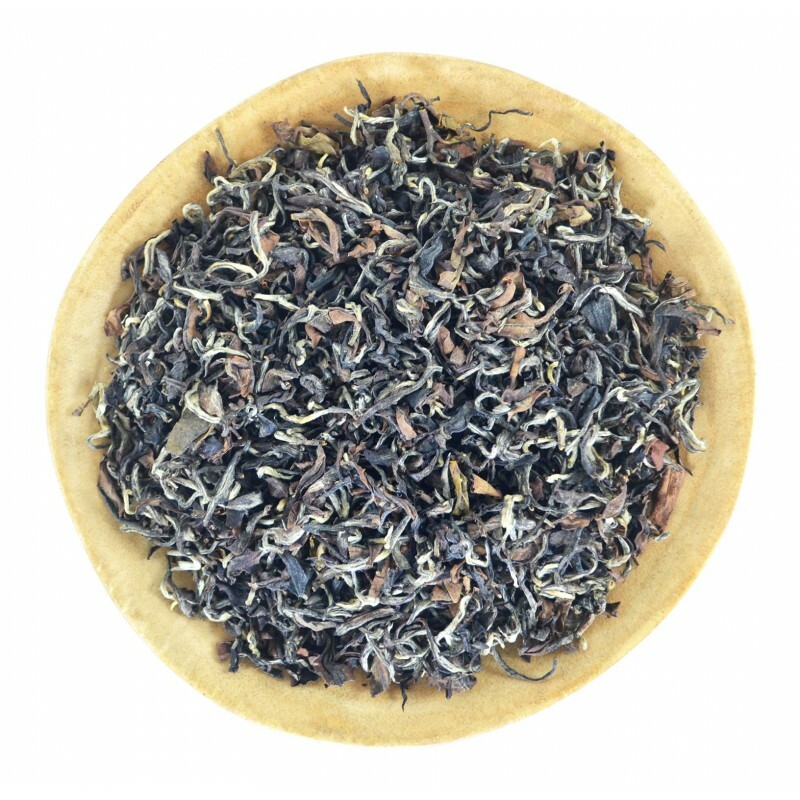 At the site of the bite, the tea leaf juice is released, which causes a fermentation sheet to occur long before harvest. 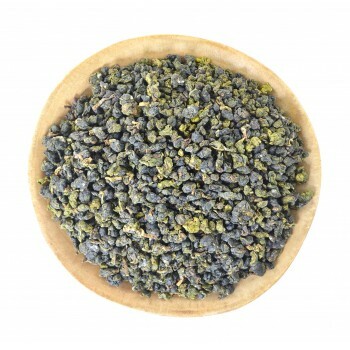 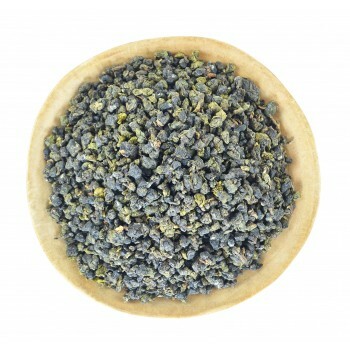 At the final stage of production, the tea has an exquisite aroma with a honey- sweet and fruity aftertaste. Not so long ago a similar tea was made in the North of Thailand, in the mountains of Doi Mae Salong, by a Taiwanese tea master, exclusively for export to Taiwan. 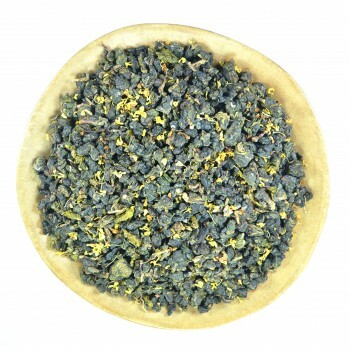 Amount of tea and volume: 1-2 tsp per 150 - 200 ml / 5 - 6.7 oz.